Welcome to the ecommerce library. You’ll find useful product documentation, guides, webinars and much more. New content is always arriving so be sure to mark this page. 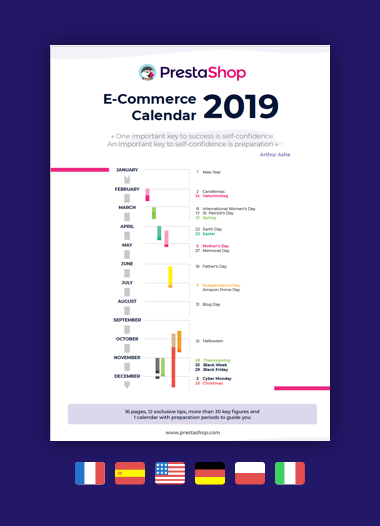 16 pages of tips to ensure you have a successful e-commerce year. Set-up your online store with PrestaShop - First steps! A PrestaShop-certified ecommerce expert leads the training online, via a web conference platform. Training is delivered over 2 days in English at 10am EDT. 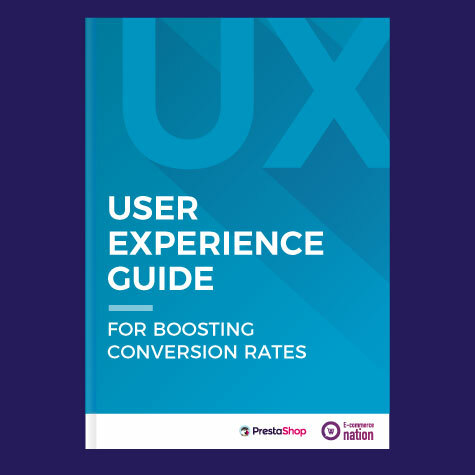 The ultimate guide to understand the idea of ‘User-Experience’ and learn how to boost the conversion rate for your e-commerce website.